When I started the week I knew that my sweet tooth has started returning which is never going to be a good thing. I suppose the way I have to see it now is that I will need to learn to live with that and manage it. 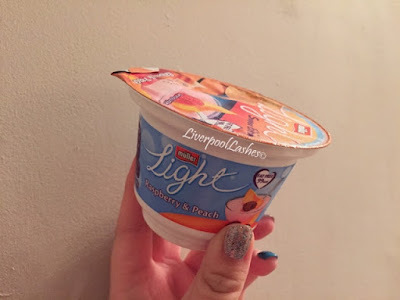 The first thing I did was to find some low syn treats. These are typically 120 calories or less. Hilariously I took this photo while they were on the conveyor belt and I definitely felt, as I arranged them for the picture, that I was getting funny looks! 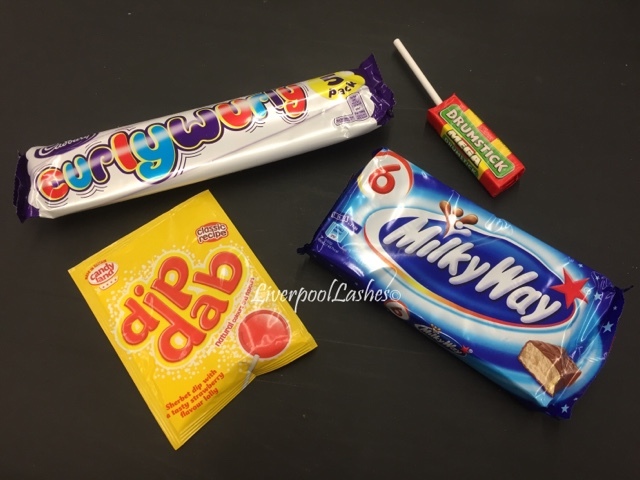 The truth is none of them would be my ideal sweet treat but if I want to lose weight then it's that or nothing unsurprisingly the Dip Dap has been the one that I've been going for the most! Another thing I tried this week was to make Weetabix muffins. 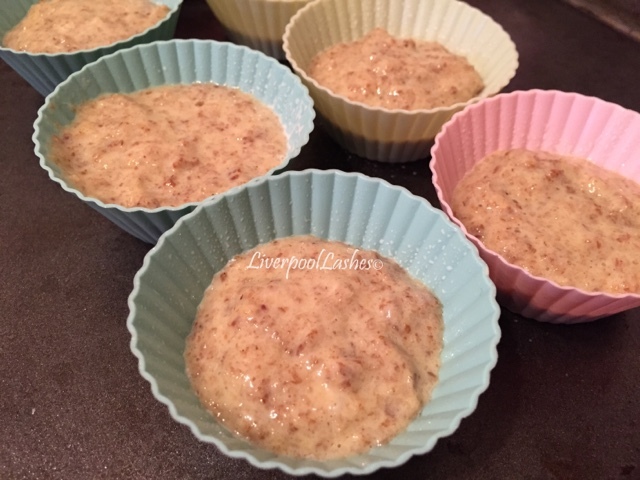 These are free on the Slimming World plan, it's just that the Weetabix counts as your healthy B but having said that, this recipe makes around six so if you don't eat all six them then you're not necessarily using all of your healthy B up for the day. So you take 2x Weetabix, 2x eggs, a Muller Light Yoghurt of your choice and some sweetner and mix together. Adding the mixture to muffin cases you then bake them at 190 degrees for 25-30 minutes. I did the Muller Light Orange with Chocolate Sprinkles and I also added lemon Essence to it which was tasty. Let's get real here though, they're not going to taste like a freshly baked muffins from Costco. 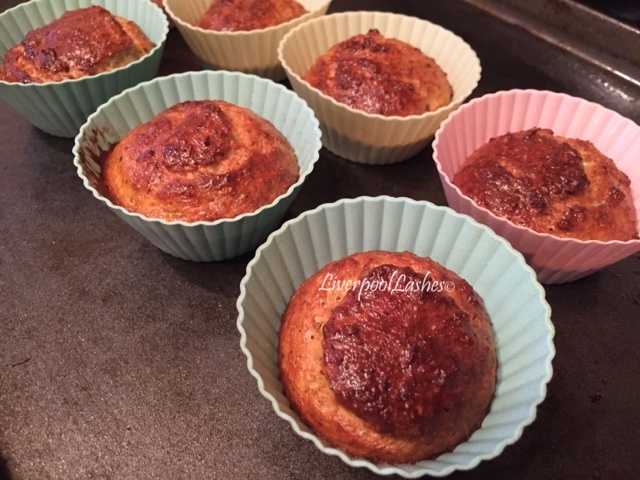 The way I describe them is a slightly sweet bread texture but still there is something different to make. 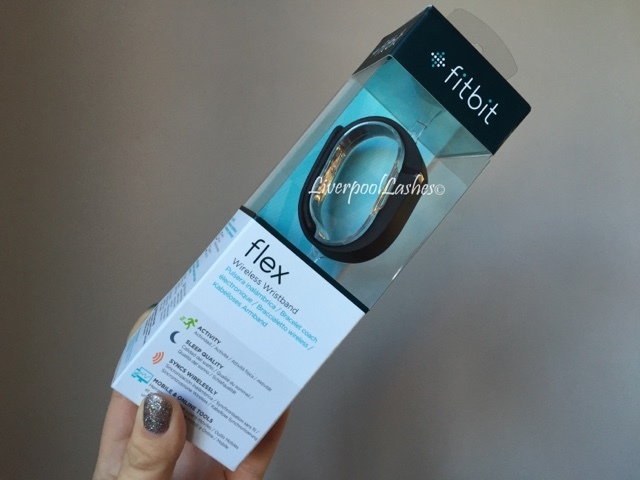 My Fit Bit Flex arrived halfway through the week and I have been truly loving using it. I can literally start up the app on my phone and walk around whilst looking at the screen and see that the numbers are going up as I walk. For reference I didn't pay the full price for it which should be £79.99, I bought mine new from Amazon for around £50. If you want to come and be my friend on it, click here! I've also discovered that Muller Light have made a new flavours in a multi pack including this delicious flavour which is raspberry and peach. The one thing I can say about Muller is that they do always come up with new flavours to make things interesting. In terms of my body I am feeling the changes more and more. My waist is coming back and my ribs are less "covered" - put it that way! I do walk a little easier too. I ordered some dresses in a size below and two sizes below, just to see which would be better as I don't want to be buying clothes that I will quickly not fit. Off I went into the changing room with all of them and I'm pleased to say that it was actually the ones that were two sizes below that were a far better fit which felt fantastic. Of course I'll be happier with a few more pounds off when I wear them but I knew that the one size down from my starting weight would be too big soon. So the important part, I've just weighed myself and I've lost another 2lbs so that brings me to 13lbs in four weeks. I know that everyone's is going to say that's great but of course I was hoping for a big loss to take me to that stone mark in four weeks. I absolutely realise that I'm much better off 13lbs lighter, don't get me wrong, but previously weight has literally dropped from me at the rate of 3 to 4 pounds a week. 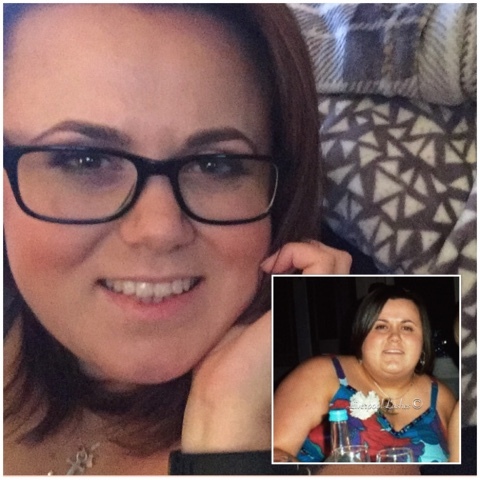 The thing I need to focus on is hopeful hopefully within the next fortnight I will be, not only over the stone mark but also in the weight bracket below and that's super exciting. Now I have my FitBit and I'm feeling better about myself I will strive to the next goal and you know what? I can't tell you how good this feels.